Beginning this fall, a new partnership between Women’s League Community Residences (WLCR), a lifespan social services organization, and Yeshiva University will make a Jewish collegiate experience accessible to individuals with intellectual disabilities. Called the Makor College Experience, the three-year, non-degree program enables young men with intellectual disabilities to become a part of the YU community on the University’s Wilf Campus as they gain skills, explore opportunities and transition to a life of independence. 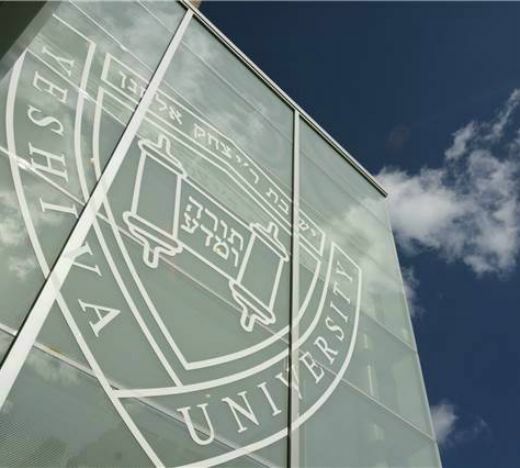 Students in the program will begin their day immersed in a special Judaic studies program in YU’s batei midrash [study halls], then take self-contained courses in the afternoon that will range in focus from the liberal arts to living skills. Equally important will be an array of social opportunities to experience life on campus , as students in the program engage in chavrusah [partnership] study with their peers, attend events, connect with mentors and avail themselves of job placement options on and around campus. While the program doesn’t grant a degree, students will graduate with a Certificate of Completion, a resume and a reference letter for future employment. Residential opportunities will be addressed on an individual basis during the admissions process. For more information or to apply, visit www.yu.edu/makor-college-experience.